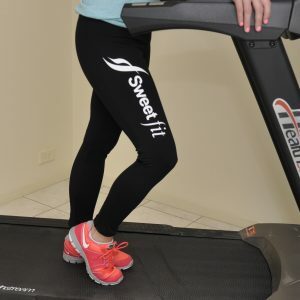 Personal Training sessions and Group Training sessions are offered and can be conducted in the privacy of your own home or at Dans Gym located in Ridgehaven, South Australia. 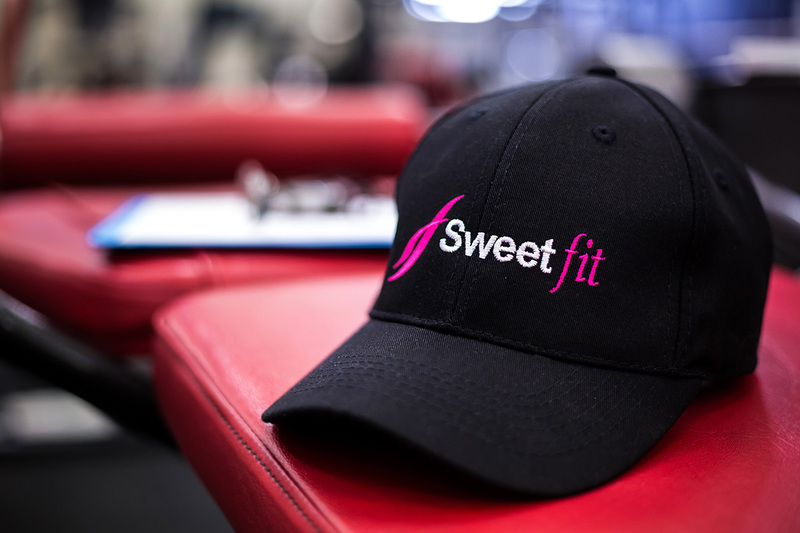 SweetFit Personal Training works closely with clients to change body composition, improve strength, fitness and also educate on nutrition planning and understanding. 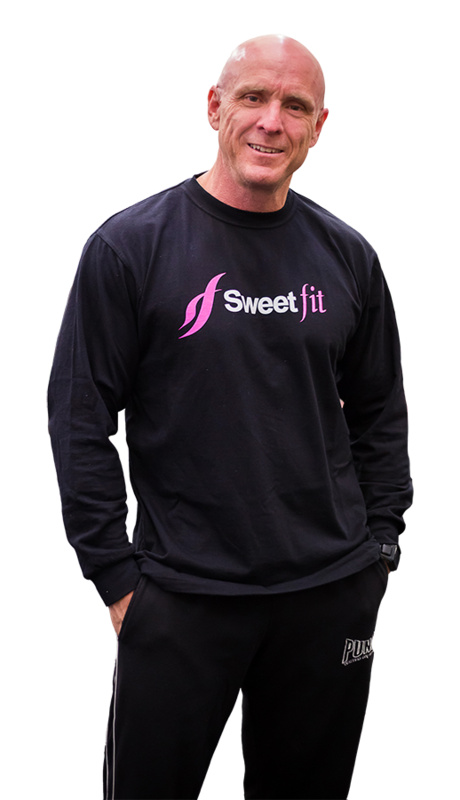 SweetFit Personal Trainings’ Jon Sweet leads by example and promotes a healthy and balanced lifestyle. 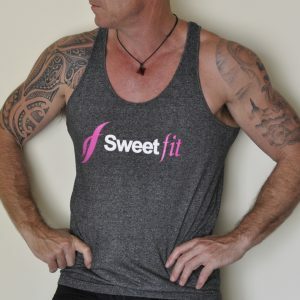 Jon trained and studied as a Fitness Professional at the Australian Institute of Fitness, Adelaide Campus where upon completion of Certificate III in Fitness (Group Fitness Instructor), Certificate IV (Personal Trainer) and Master Trainer Level 1, he received the coveted Australian Institute Champion Award. 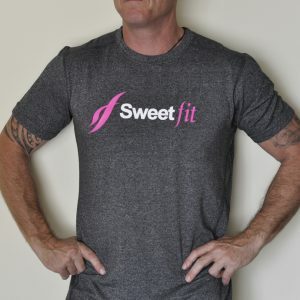 SweetFit Pty Ltd offer a range of Gym and Active Wear as well as Fitness Accessories for looking stylish whilst in the gym or just out and about. 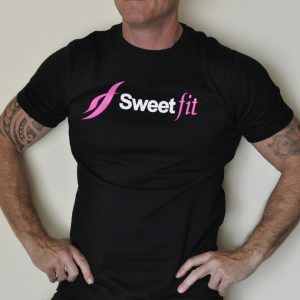 To be established and reputed as a Premier Personal Training Professional in the Australian Fitness Industry. I am committed to delivering a better quality of life to my clients by continuing my personal education ensuring I am delivering the best advice and practices available in the World today. I am committed to providing a safe and fun training environment for my clients and myself. 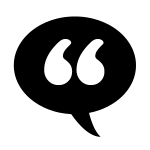 I am committed to staying empathetic and understanding of my clients needs. I am committed to my clients success. I was looking for a PT who genuinely cared about my health and fitness and I've found Jon to be all that and more. No nonsense, listens to what I want to achieve, straight talker with good advice that makes sense without any BS. Jon is an awesome Personal Trainer that works with you and not against you. He listens to what you want to achieve and puts you in the right direction. I highly recommend Jon because he works with your personality and is great. Everything you would want in a Personal Trainer. From inspiration, encouragement, blog posts to read, motivation, adaptable to bookings if on a roster, listens to your needs as a individual to allow for your set goals, varied PT sessions, approachable and friendly. I am very proud of my results already since returning to the gym after major surgery and Jon has accommodated all my concerns and needs in my time of recovery, allowing me to still train and regain my fitness. I encourage you to try Jon. You won't be disappointed. I highly recommend Jon Sweet as a Personal Trainer. Great support to your health and well-being. Great personality. Chooses right programs to suit your needs . Over the years I have had on going shoulder and neck issues but working with Jon I have overcome the discomfort etc working on strengthening muscles which has helped immensely in problem areas. So book your PT sesh today you won't be disappointed and you might want to try boxing that's great too. I have been doing PT with Jon for a couple of months now. I came back from my honeymoon a couple of kilos heavier and wanted to lift my gym game. We mix up our sessions with boxing and weights and I am definitely feeling and seeing the benefits!!! He is helping me to realise the numbers on the scale don't always reflect progress. My clothes are fitting better and I can see change. Feeling comfortable with your trainer is so important and Jon has made that happen. Think of all the things you want in a personal trainer. Supportive, motivating, inspiring, knowledgeable, professional, trustworthy, super nice, NOT intimidating, caring and FUN. You have just described Jon Sweet. Do you ever wish you had enough guts to go to the gym..? Think you'll look silly or care about what "people" think? Or do you....Tell yourself daily.... I could never look like that, be that fit, lift that weight, I'm too old....won't I get "Big" if I do those exercises....Stop.... Let me just take a minute to introduce you to one of the best people I know and the biggest mentors I've ever had the privilege of meeting. Personally I have known Jon for the best part of 17 years. In the gym, I've trained with Jon on and off for the last 12 years. Jon was my training partner and motivator when I took up the challenge and competed in my first power lifting competition. Jon has been, mentally and physically, in a place that most of us have been in our life, so he understands and has a huge amount of integrity when it comes to personal training and transforming your life physically and mentally.If you want to achieve things you would never have dreamed, look the way you never thought possible, have unconditional mental support on your fitness journey then you can look no further. I am pleased to say personally results are happening faster than they ever have for me. I love my training days and mentally for me anything is possible!!! Thank you Jon Whatever your age, Whatever your goals, Whatever your challenge, You can not go past Jon !!! Trudy B. Paralowie, South Australia.